Join us as we discuss the highs and lows of January, 2018 in WWE, Ring of Honor, New Japan Pro Wrestling, and Stardom! 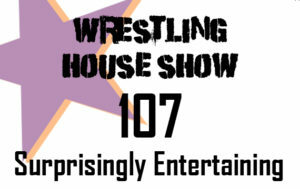 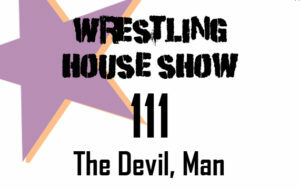 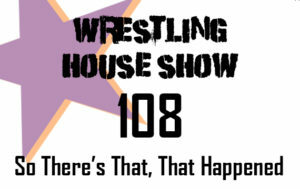 Now is the time for the relaunch of the Wrestling House Show. 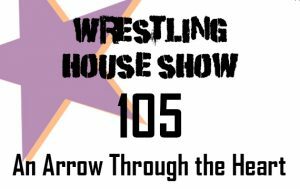 We start the year with a look back at 2017 and a look forward to the new format and new shows heading your way from the Wrestling House Show!